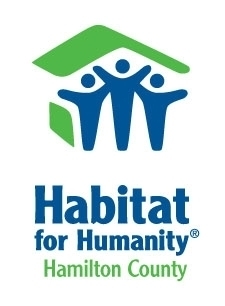 Habitat for Humanity of Hamilton County is thrilled that you are interested in setting up a dine to donate with our affiliate. We will create a flyer for the event, post it on all of our socail media sites, in our monthly e-newsletter, and on our website. Getting the free advertising is great but having our wonderful Habitat supporters dining at your restaurant is even better. Please complete this registration form so that we can gather more information about your buiness. Someone will be in touch with you soon to discuss dates, times, and locations.